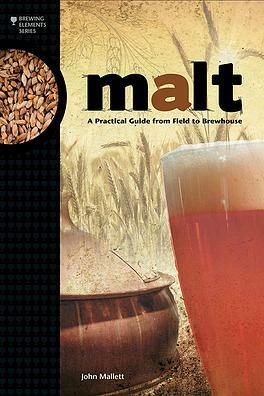 This book provides a comprehensive overview of malt, with primary focus on barley, from the field through the malting process. With primers on history, agricultural development and physiology of the barley kernel, John Mallett (Bell’s Brewery, Inc.) leads us through the enzymatic conversion that takes place during the malting process. 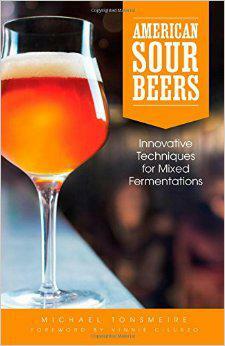 A detailed discussion of enzymes, the Maillard reaction, and specialty malts follows. Quality and analysis, malt selection, and storage and handling are explained. 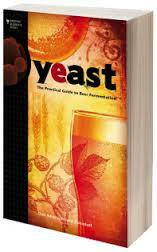 This book is of value to all brewers, of all experience levels, who wish to learn more about the role of malt as the backbone of beer. 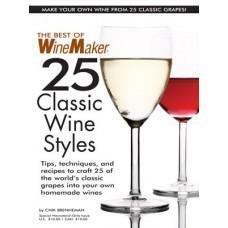 Tips, techniques, and recipes to craft 25 of the world's classic grapes into your own homemade wines. From WineMaker's "Varietal Focus" columnist and UC-Davis Winemaker and Winery Manager Chik Brenneman. 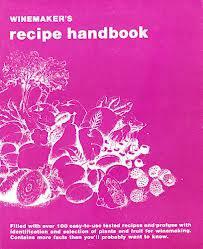 Step-by-step recipes for each style. 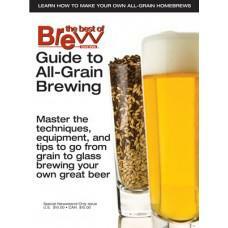 Sections on how to set up a yeast lab, the basics of fermentation science and how it affects your beer, plus step by step procedures, equipment lists and a guide to troubleshooting are included. 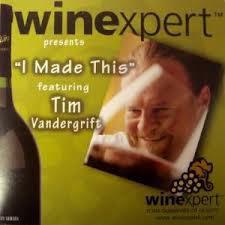 An easy-to-follow DVD for Winexpert kits that will help you make the perfect wine every time. 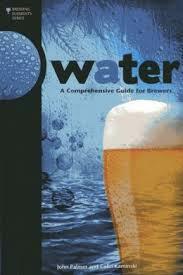 The book leads brewers through the chemistry and treatment of brewing water, from an overview of water sources, to adjusting water for different beer styles, and different brewery processes, to wastewater treatment. The discussions include how to read water reports, understanding flavor contributions, residual alkalinity, malt acidity, and mash pH. 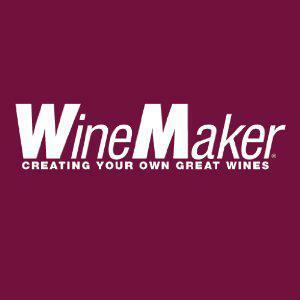 From crushing grapes to bottling wine, this essential handbook enables the home winemaker to make informed decisions about ingredients, equipment, and the winemaking process. Precise step-by-step instructions lead both novice and advanced winemakers through all of the important procedures, including selecting and working with new equipment, determining the best material for specific styles, analyzing the product, monitoring acidity levels, and common troubleshooting problems. 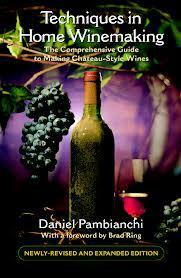 Using accessible charts and tables to offer detailed instructions for making Pinot noir, port, and sparkling wines, this newly updated edition also covers often overlooked topics, such as ice wines and blending varieties.